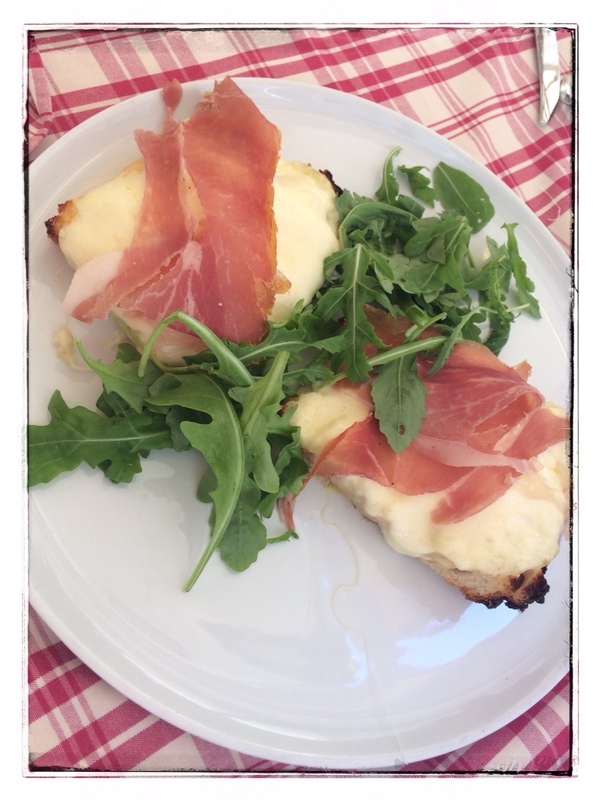 My last full day in Rome was spent quite leisurely; which was completely fine by me! Before I left for my trip I was told that everything that I see during the day, I must see at night as well. 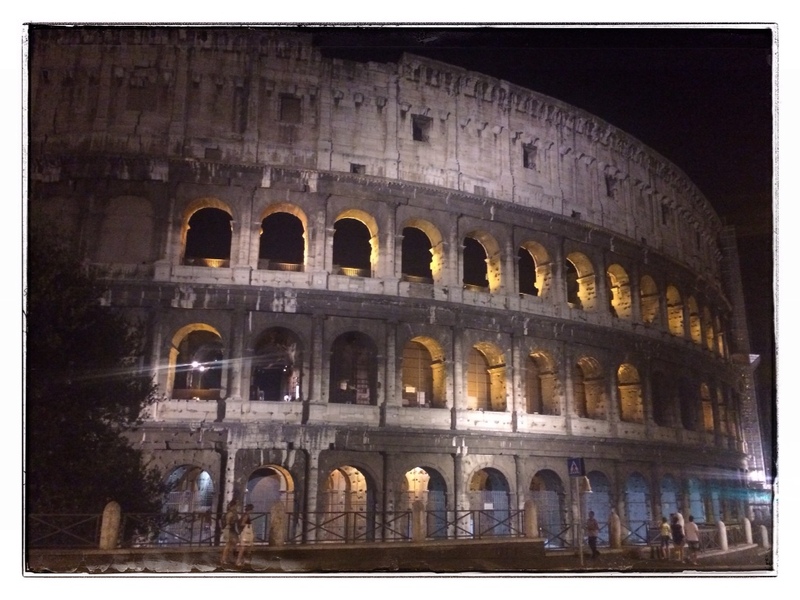 The only place I managed to see at night was the Colosseum. Seeing it all lit up is so worth it! Earlier that day however, I was able to see a few more sights and places. 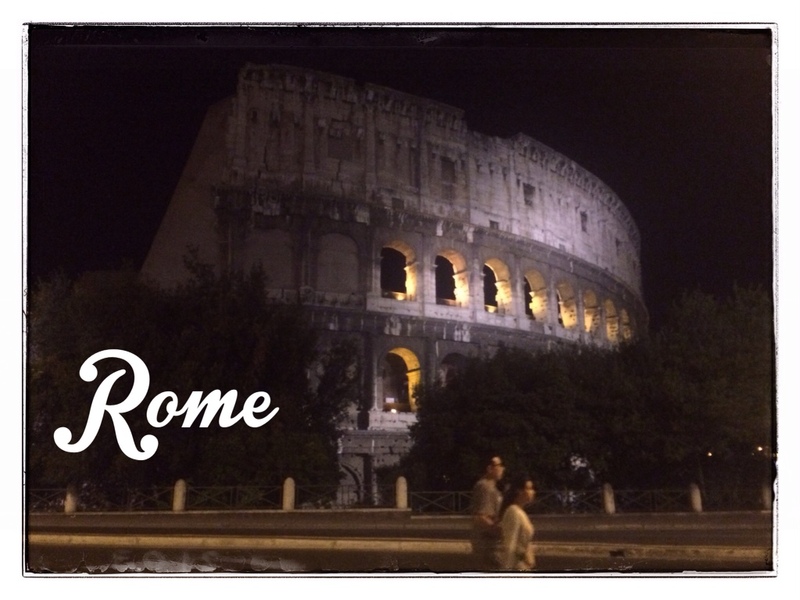 I love Rome! I can’t wait to come back! It should be noted that the during my time in Rome, the heat was unreal (no wonder they don’t advise tourists to visit in August). I couldn’t handle the heat. I’ll admit it. And usually when this is the case, my hair turns into a giant frizzy mess. So why are my curls looking so nice in the Roman heat? 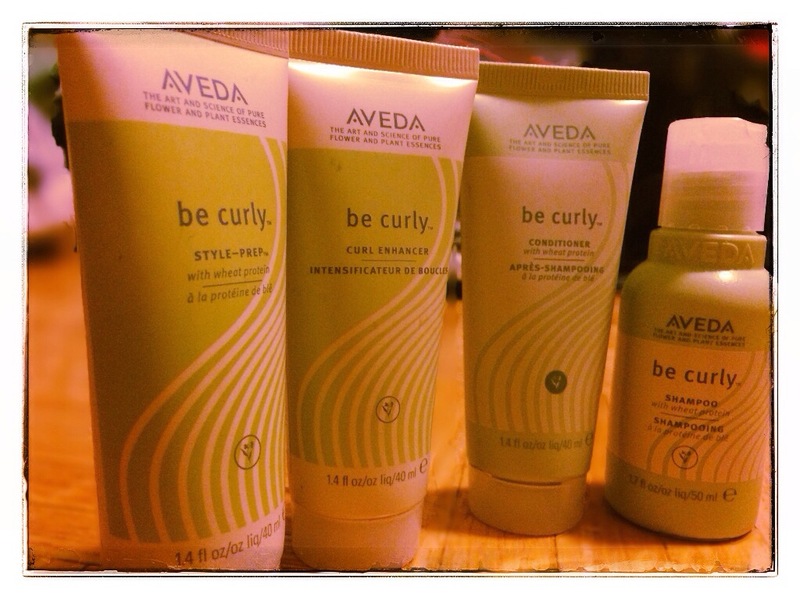 It’s because my friends at Aveda Canada hooked me up with travel sized products from the be curly line! So thankful for that! And if you know me, you know how much I love Aveda products (*click here*). If you plan on visiting any holy place in Italy (or in Europe for that matter), make sure that you are dressed appropriately. To go into the Capuchin Crypt, I was asked to put on a kimono which I had to purchase (it cost €2). It covered most of my arms and was knee length. The Capuchin Crypt is not for the faint of heart. It is a crypt that contains the bones of almost 4,000 monks. 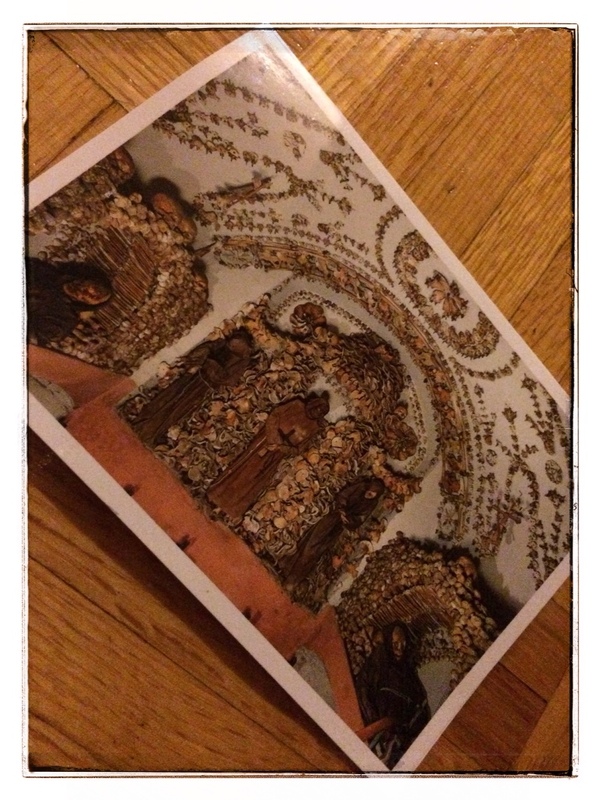 The bones are artistically displayed and you are not permitted to take pictures while in this holy place (hence why I took a picture of the postcard I bought!). It was one of the weirdest things that I’ve ever encountered, but very interesting as well! Can you feel the heat? I did. On the Spanish Steps. There was no way I could sit and enjoy this beautiful area without feeling like I was being cooked in the heat! There was some construction happening at the bottom of the steps anyways, so I didn’t want to stay around for very long. After heading towards Spanish Steps (for a second time – seriously going up and down 135 steps when it’s 30+ degrees outside…too much! 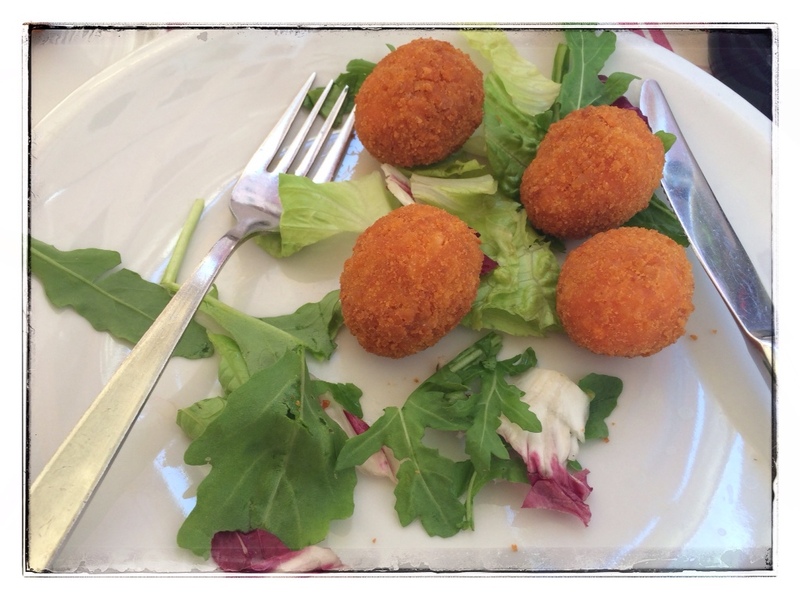 ), it was time for lunch. At this point I was ready to sit down and stay sitting down! 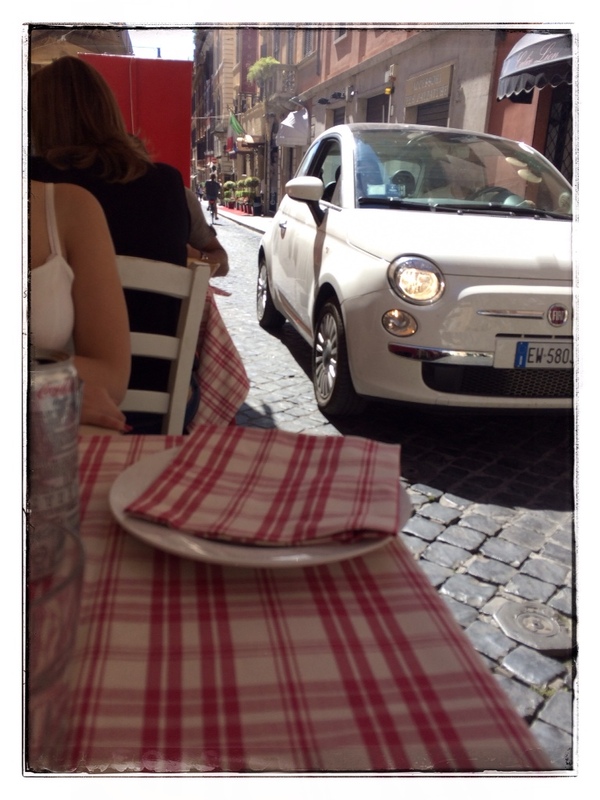 I also love how the cars were just casually driving past as people were eating lunch on the side street. 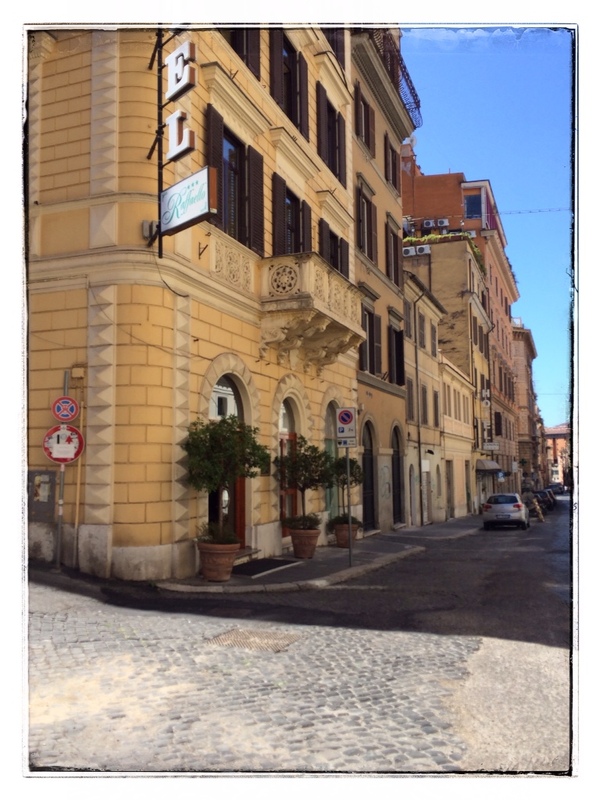 This is the hotel I stayed at while in Rome, Hotel Raffaello. It was a lovely hotel and situated in a convenient enough location that I could walk to major tourist points. 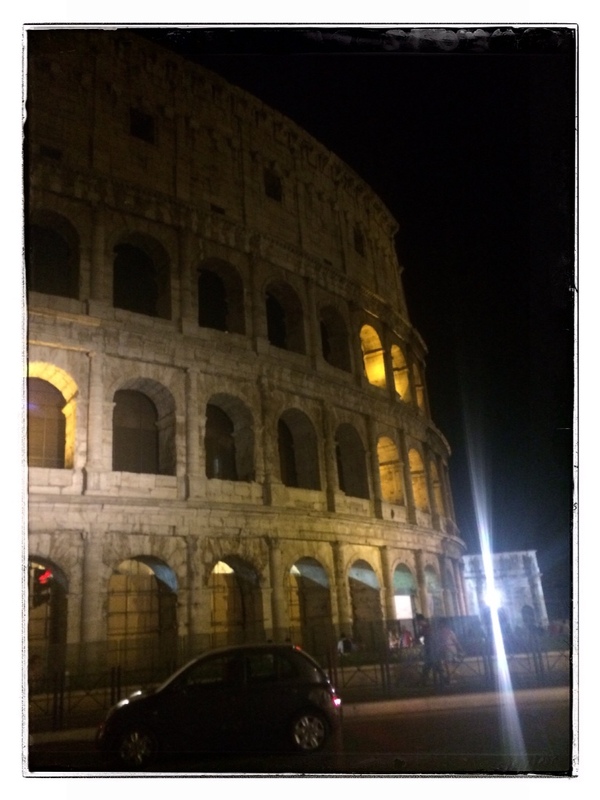 Did I mention that I took the metro while in Rome? I was so happy to experience another metro system other than the one at home in Toronto. 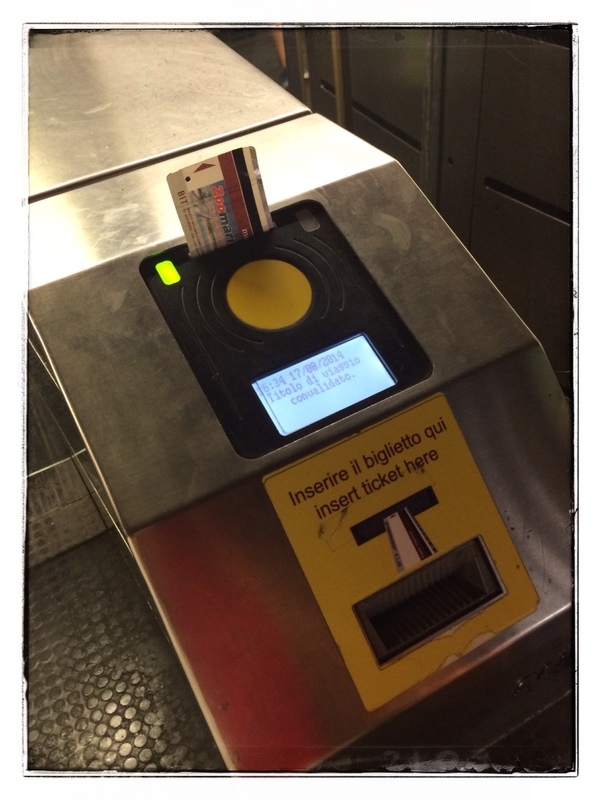 The TTC has some major catching up to do…(just wait until you see my picture from Lucerne, Switzerland! ).